If you were driving on the road without displaying L plates or had never passed a driving test, then you would be guilty and the offence would be endorsable. Should the Driver and Vehicle Licencing Agency request that you return your driving licence to them and they suspend your entitlement, this would be non-endorsable. 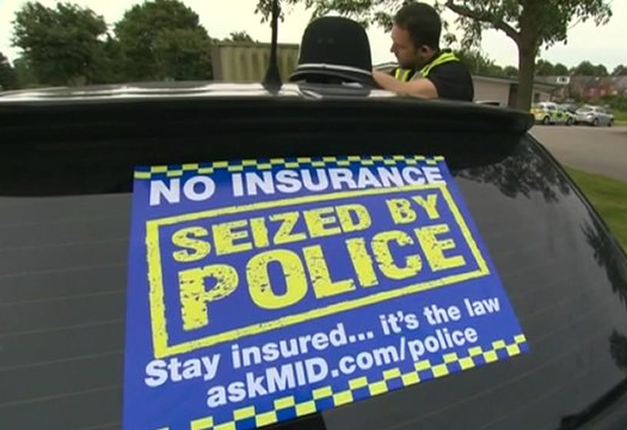 It’s false that your insurance is invalid in the case of ‘no licence’ offences, this is a misnomer. Emma Patterson, head solicitor for Patterson Law a National UK driving law solicitors explained that hundreds of motorists are wrongly convicted of this offence every year because they fail to get advice about defending the allegation and courts frequently convict unjustly. This motoring offence is frequently misunderstood by the police and Magistrates Courts, who often aren’t certain whether it carries driving licence penalty points or not. After a driving offence, you will be sent a S172 driver information request . Failure to provide the required information will get you six points on your licence. Reasonable diligence must be demonstrated to show that you have tried to establish the drivers identity. Or, demonstrate that you didn’t receive the driver identity request. It doesn’t matter what your circumstances for driving without valid insurance are, when caught, you will be presumed guilty. Pleading guilty to driving with no car insurance, or being convicted of the offence will earn you 6 – 8 penalty points on your licence. Many people find that their insurance was cancelled without them knowing. If you can show you genuinely and honestly believed you had insurance, you can use a Special Reasons Argument. Using drugs and driving is obviously dangerous, in a similar way to drinking and driving, but there are some big differences in how drugs impair your ability to drive and how long the effects of drugs last. The traces of drugs used by roadside testing machines to detect drug use can stay in your system for many days after the drug was consumed. This makes policing drug driving very different from drink related offences because with drink, the presence of alcohol subsides as the effect of the drink wears off. It is possible with certain drugs (such as cocaine) to still register over 10 times over the legal driving limit days after you last took the drug. Many magistrates view these reading in the same way as drink limits and hand out penalties in line with being 10 times the drink drive limit. In our view this is unfair as the effect of the drug and any impairment has long dissipated. As well as a possible driving ban, the penalty for speeding is three – six penalty points, a fine and incurred court costs. In order to win your speeding case in court and defend the alleged speeding offence, you will need to supply professional evidence to substantiate your legal defence. A specialist road traffic lawyer will be able to prepare this professional evidence for you so you have the best possible opportunity to defend your speeding allegations and avoid a driving ban, totting up ban or a massive speeding fine. In the UK the maximum breath reading for drink driving is 35mg. 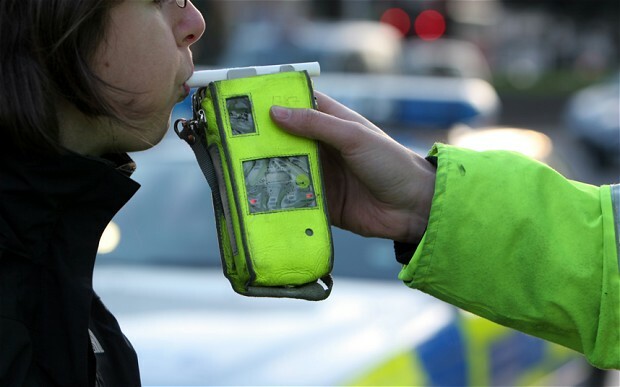 Drink driving carries a minimum driving licence disqualification of one year. The three main ways to successfully defend a drink driving allegation are either, that you had the alcohol after driving, you were not driving, or that you were not in a public place. Some motorists have also escaped a drink driving licence ban due to you needing to drive because of a genuine life threatening emergency, or because they only drove a very short distance, as well as in circumstances where they unknowingly consumed any alcohol at all. 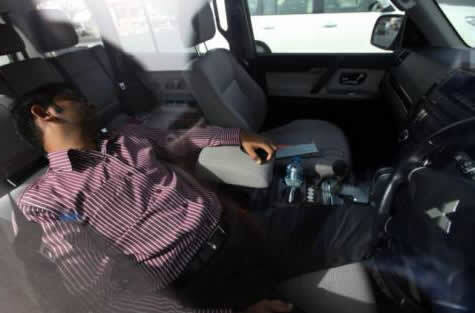 The prosecution must show you were over the legal drinking and driving limit and in charge of the vehicle. You have a possible defence if you can show you were not intending to drive until you were under the drink drive limit. In addition to receiving 10 points if found guilty, you can also possibly receive a driving ban. 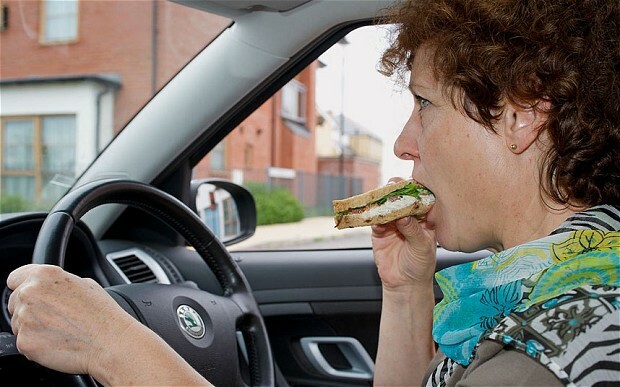 While you are driving, you have to be holding and using a mobile phone in order to be guilty of an offence. Use of a mobile is often a grey area and Courts view it differently. It is still an offence if you are stationary at road works for example. A conviction for without due care requires the prosecution to prove that the quality of your driving fell below the standard expected from a competent and careful driver. Without due care covers road traffic offences from car park bumps to offences such as undertaking on a motorway. In accordance with S170 RTA 1988, you are required to stop and provide your details after an accident if a person, another vehicle or property was damaged. If it wasn’t possible to exchange details at the time of the accident, you have up to 24 hours in which to report the accident to a police officer. 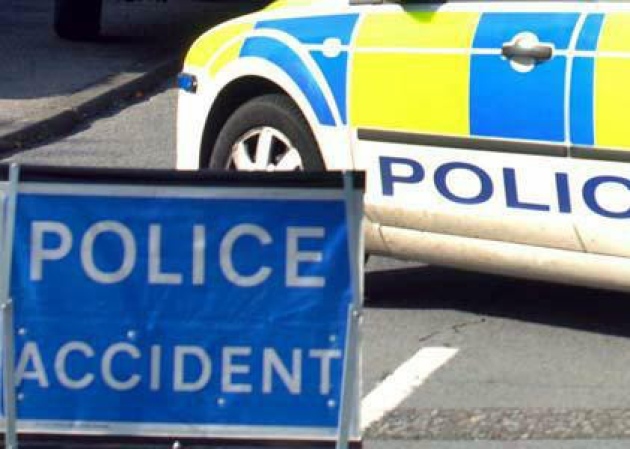 Leaving the scene of an accident without attempting to report it to the police is an offence, often called ‘hit and run’ and is taken very seriously by the police and courts. Failure to comply carries five – ten driving penalty points or a driving ban at the Magistrates discretion. One possible legal defence is that you were unaware that you had been in an accident and caused damage. If you can demonstrate that it would be reasonable to be unaware then you have a legal defence against the allegations. These road traffic offences are otherwise known as hit and run and are considered very serious by Magistrates. 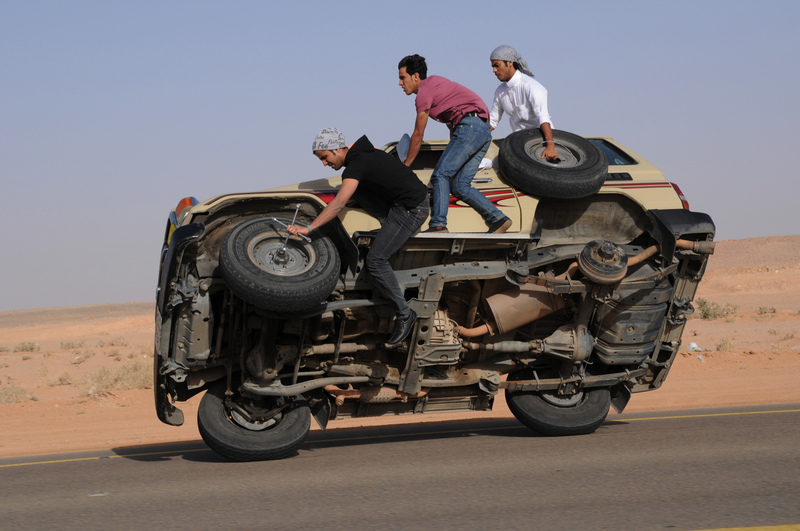 Dangerous driving requires the quality of your driving to fall well below what is deemed to be standard. 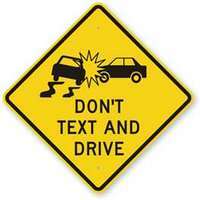 In addition, it must be clearly obvious to a careful driver that your driving was dangerous. A conviction for dangerous driving carries a minimum one year licence disqualification, an extended re-test and a prison term.